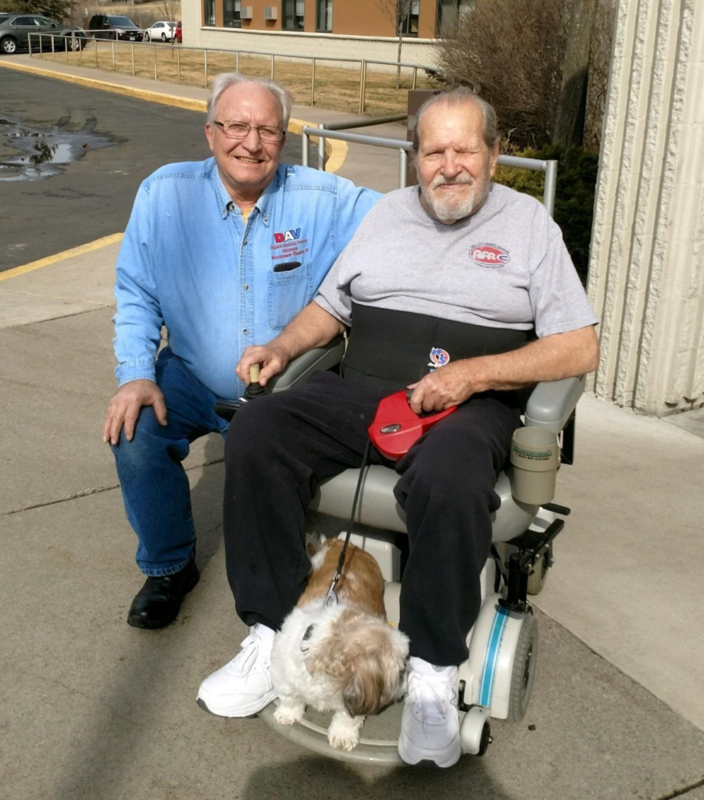 The DAV of MN leads the nation in transportation of veterans to and from VA medical appointments. 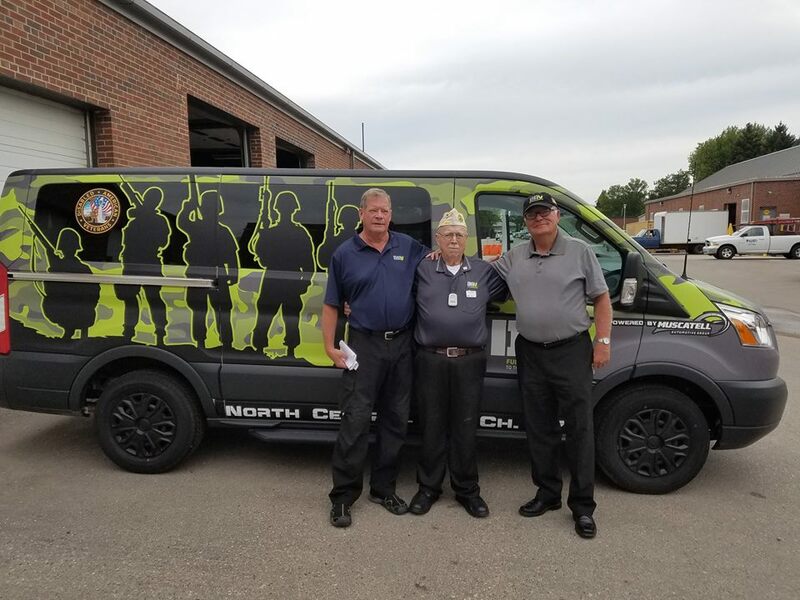 With a fleet of 18 vehicles state wide, the DAV of MN is able to provide safe, reliable transportation to veterans. 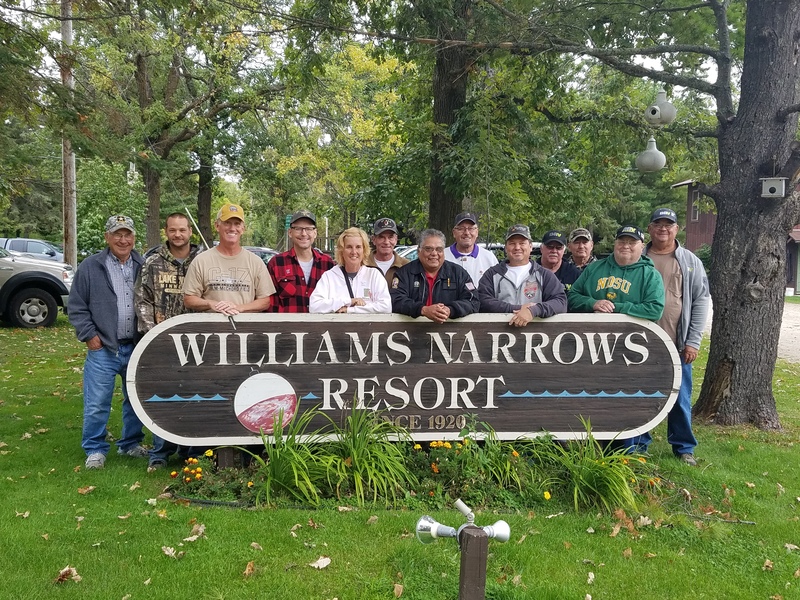 canoe trips, goose, hog, deer, turkey, and pheasant hunting. making it one of the most dynamic veterans programs in MN. to remain mobile in their home and their community. Subscribe to receive our member e-newsletter.